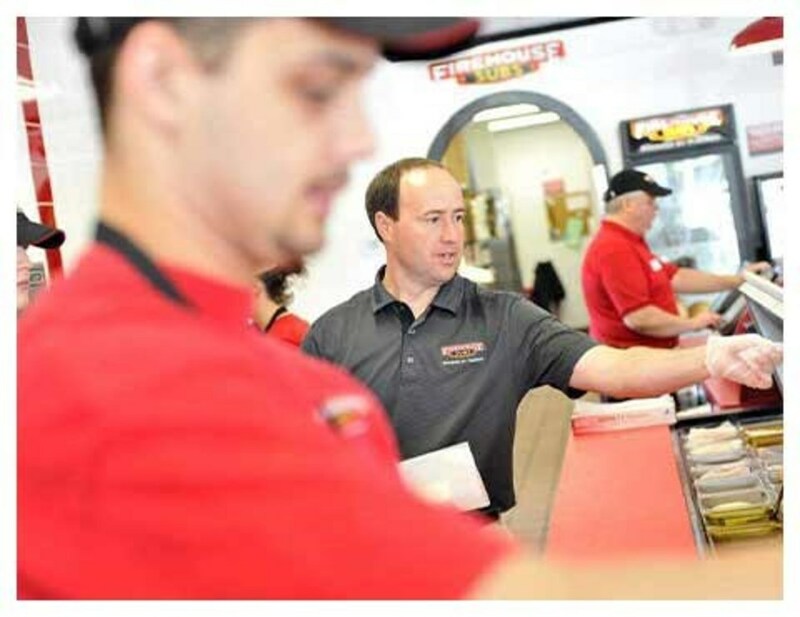 Firehouse Subs is not your ordinary sub shop. 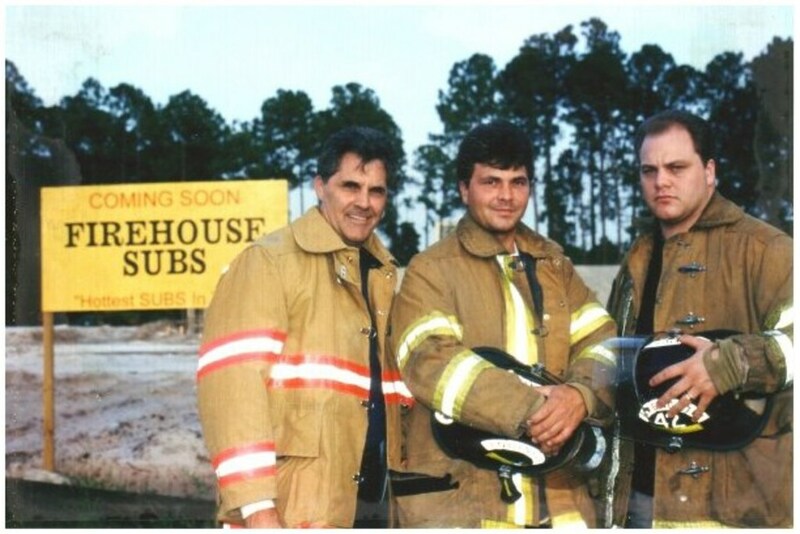 We were founded by real firefighters. And our stores are full of hard-working, fun-loving people with a genuine drive for success. We are currently looking for full-time and part-time Shift Leaders to join our team! Apply now to become a part of a great team! Growth opportunities available as we expand!